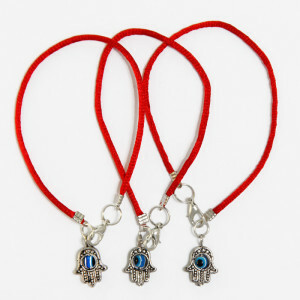 Three Kabbalah Red Bracelet shipped directly from israel to you! 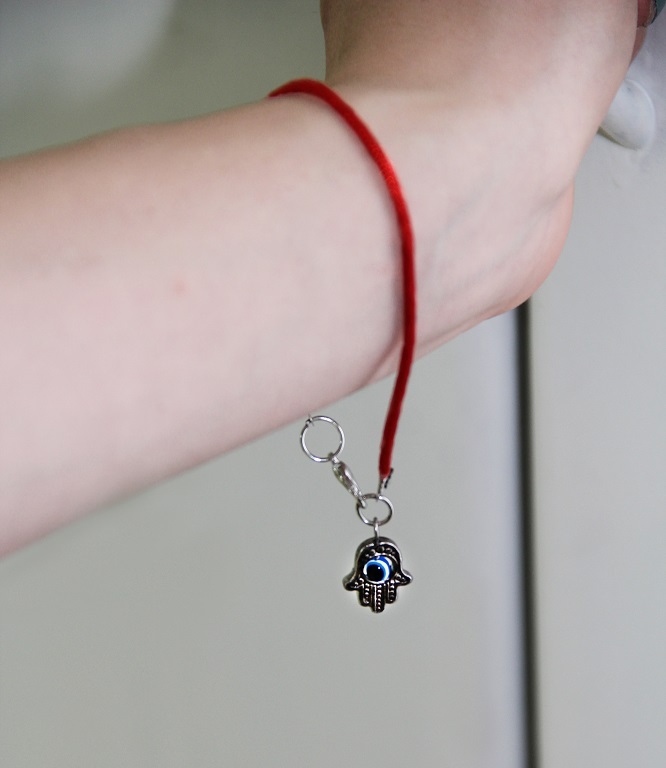 A beautiful Red String Kabbalah Bracelet with silver Hamsa- to negate evil eye, bad luck. instead promote positivity and success! garnished with a beautiful silver Hamsa. This mystical Judaica artifact possesses the power to negate and block evil forces that are casted upon you. These powers, like the evil eye and bad luck are commonly being abused by people who mean you harm. Not necessarily intentional harm- but meaning, a conscious level of wishing something bad to happen to a person. 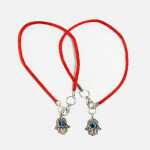 Sometimes even just a simple jealousy can create the effect of the evil eye, or as some people call it- the stink eye. 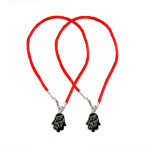 is an item of protection as well a fashionable bracelet that is worn commonly by celebrities and politicians. This meaningful red bracelet is a tool for protection and an instrument to achieve positivity and success.